Product categories of Mobile Caddy, we are specialized manufacturers from China, Mobile Caddy, Metal Mobile Caddy suppliers/factory, wholesale high-quality products of Steel Mobile Caddy R & D and manufacturing, we have the perfect after-sales service and technical support. Look forward to your cooperation! Mobile Caddy as Masyougner one of the main products is the essential Metal Office Furniture. Mobile Pedestal is required to ship in welded structure due to the special assembly steps. A new design for mobile storage is its casters can be hidden or shown. 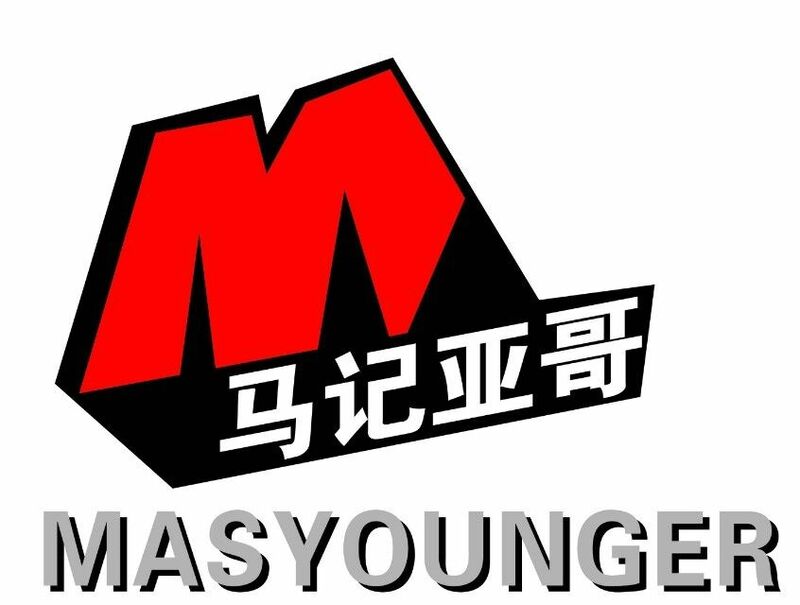 Moreover, Masyounger Office Furniture requires high-quality material like cold rolled steel and electrostatic powder coating to compete with others. Looking for more office furniture, please visit our website! Welcome to contact us, waiting for your email!